Giovanni’s Designs creates amazing living areas, including interior remodels and exterior hardscapes In the Dallas Fortworth Metroplex Area. 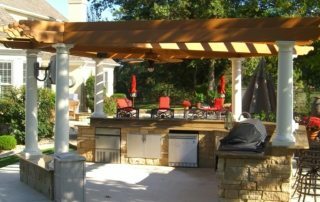 Book a free initial consultation for your exterior or interior design project with the premier Dallas Ft. Worth Remodeling, Outdoor Design, Landscaping Contractor. Giovanni’s is the most qualified Dallas remodeling contractor, we will take your project from concept to fulfilling your dream! John’s Designs are award winning and have been featured in “D” Magazine. 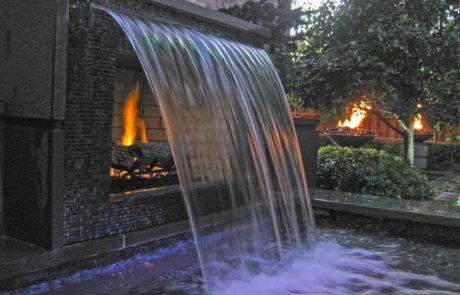 Our general home will take care of it all from Custom water features, water/fire features, patio’s, arbors, pizza ovens, outdoor kitchen/grills, landscaping, sod, granite, flagstone, chop stone edging, fencing of all types, pools, spools, covered structures, stamped concrete and much, much more. You don’t have to hassle with hiring different subs or hunt down a selection for materials. Materials will be delivered to you. Your job starts on-time and is worked until complete (with the exception of weather) Monday – Saturday. We take pride in our work with custom design that is unquie and superior to most contractors. 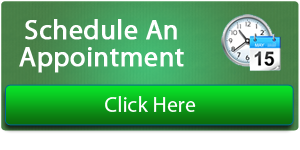 call us at 214-477-4495 or give us some details for your needs!